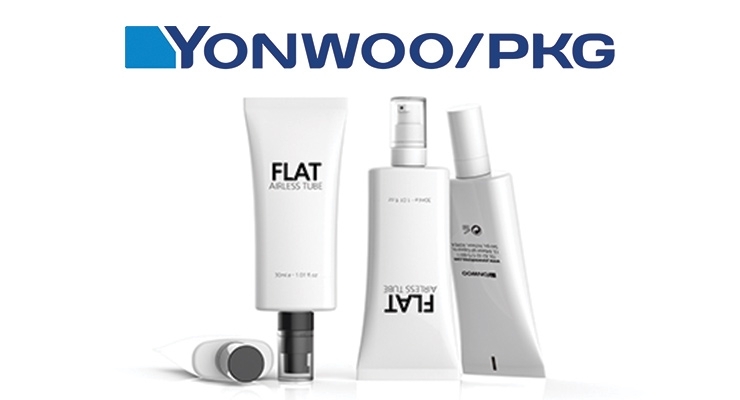 The Yonwoo Flat Airless Tube combines airless integrity, airless convenience and a more ergonomic tube design. The Yonwoo Flat Airless Tube combines airless integrity, airless convenience and a more ergonomic tube design for skincare, makeup and sun care. Available in ø30mm with 150 micro-liter dose, in mono, 3 ply, 5 ply and LuxFoil The Flat Airless Tube is part of Yonwoo’s constant commitment to innovative tube dispensing. 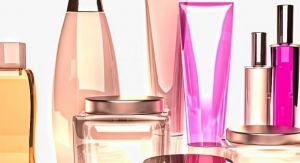 All Yonwoo tube dispensing and application innovations will be on display at Luxepack/Makeup LA. Feb. 7 - 8, Booth N° A20.